If you’re new to Autograss this page will give you some helpful hints to get you started. 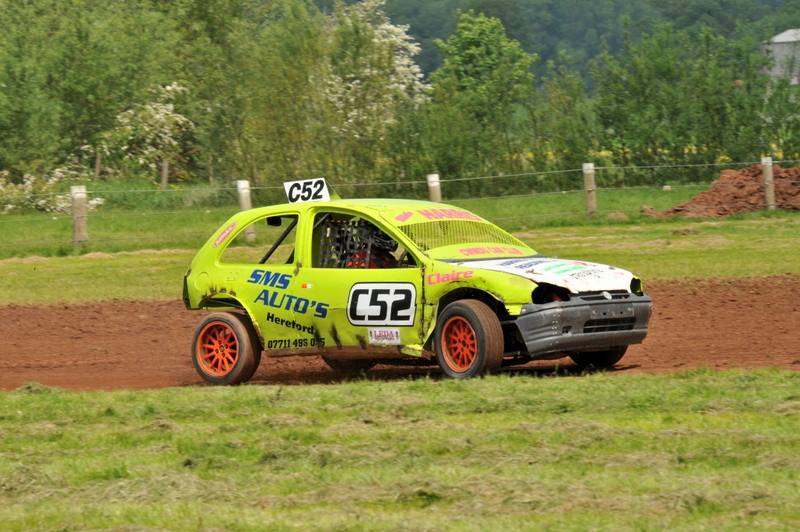 Autograss is Britain’s most popular form of amateur motor racing. The sport takes place at around 50 venues throughout England, Wales and Northern and Southern Ireland. Autograss is car racing, usually on quarter-mile dirt oval tracks. Although highly spectacular to watch, it is first and foremost a participant sport. Meetings are promoted by non-profit making clubs, which are affiliated to the governing body, the National Autograss Sports Association (NASA). The tracks are laid out on natural surfaces (usually a farmer’s field) – a fresh track will start off as grass, but that won’t last long! The track will be constructed by club members the day before the event, and the racers are also expected to help out with the organisation on the day. This is a true family sport – anyone can take part. 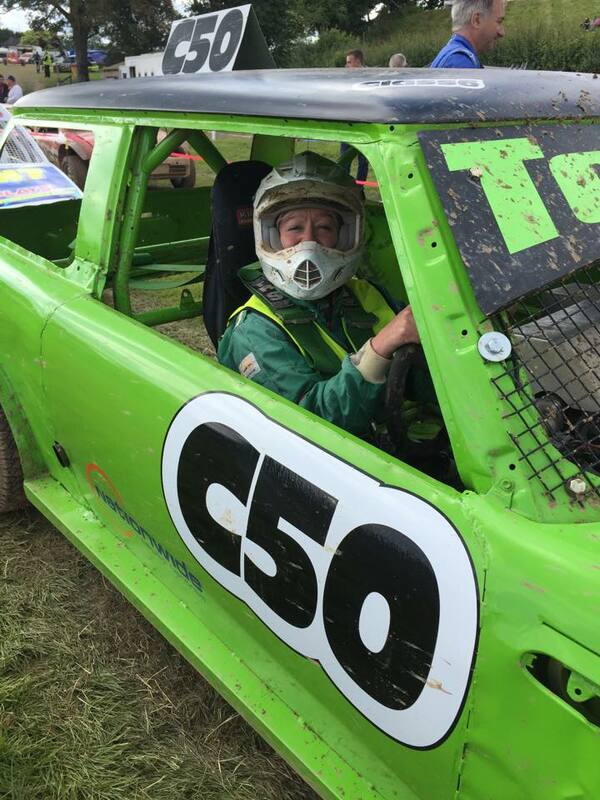 Junior drivers may start racing at 12 years old, moving into the adult classes at 16, and some drivers are racing competitively well into their 60s and 70s. Ladies’ races are held at every meeting and the sharing of cars between family members is encouraged. 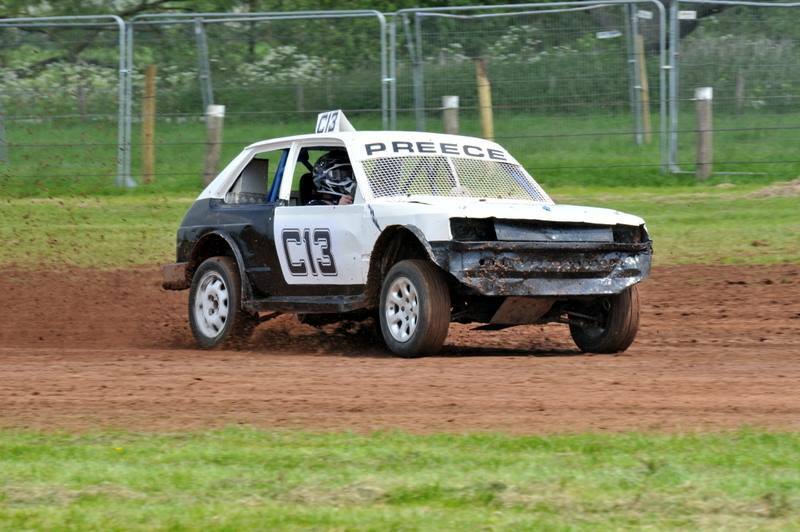 Autograss is the affordable motor sport. You can race in the most basic classes (such as Class 1, for standard 1000cc Minis with only safety modifications) for an initial outlay of under £500 and minimal running costs. There are ten classes of car ranging from production saloons, through progressively wilder Modified machinery to the super-fast single-seat Specials. Even in the top classes, however, budgets will be significantly less than those required to be competitive in Circuit Racing, Oval Racing, Rallying or Rallycross. If you like what you see, the first stage in getting involved in Autograss is to contact your local club and join up – as a racing member if you want to start competing immediately, otherwise you’ll be made very welcome as a non-racing member. Follow the link to the NASA Official site (National Autograss Sports Association) and there you’ll find contact names and phone numbers for all NASA affiliated clubs in the UK and Ireland. We’d love to welcome you to our club, come to one of our race meetings and say hello.